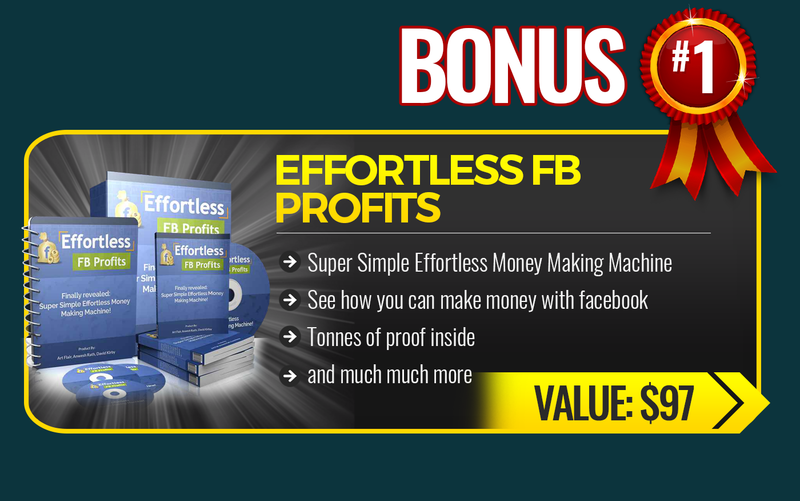 A great system for newbies to start making money online. 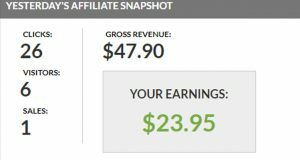 CB Passive Income 4.0 Overview: Yesterday I made a BIG decision by leaving the 4 percent group. I never wanted to leave it but due to the circumstances (fake promises and commitments), I had to take this decision. This has affected me a lot! 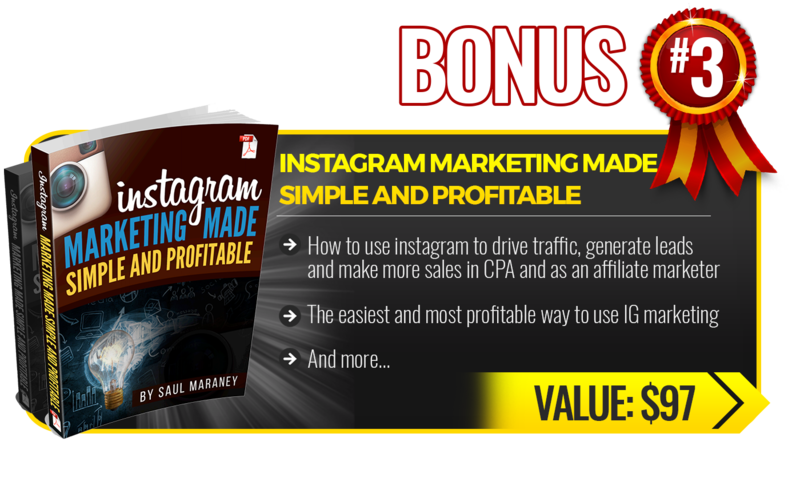 Anyways… Now its time for me to move on and open the second chapter of my Internet Marketing journey. And for this it is really important for me to have a good system in place… The 4% group taught me (“Systems work, People fail”). 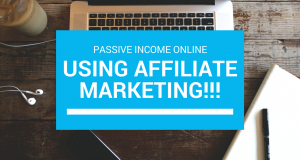 A Good system with good training in place can help all of us in building a passive income online. All we need to do is to have the Commitment of Never Giving Up! If you want to succeed online, you need to find the right path. 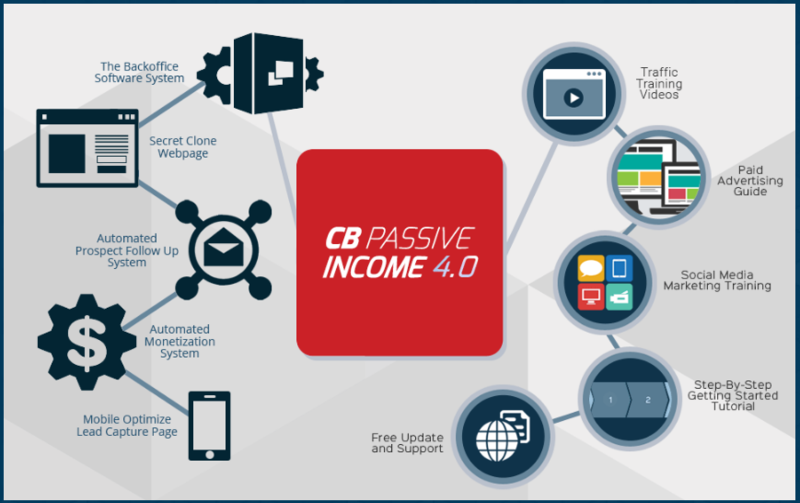 In this post, I am going to be talking about “CB Passive Income 4.0” which is the New system that I’ll be using from now on. CB Passive Income 4.0 includes a Step by Step Training and a System focused mainly on Complete Beginners who want to succeed online. 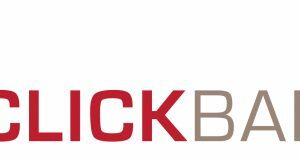 Inside the CB Passive Income Members area, you’ll find stuff like “How to Start Earning Money Online from Clickbank Passively”. You don’t need to write or produce any content. 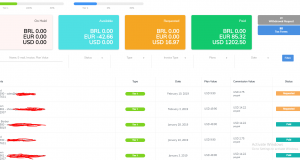 You don’t need to pay for hosting or Autoresponder. 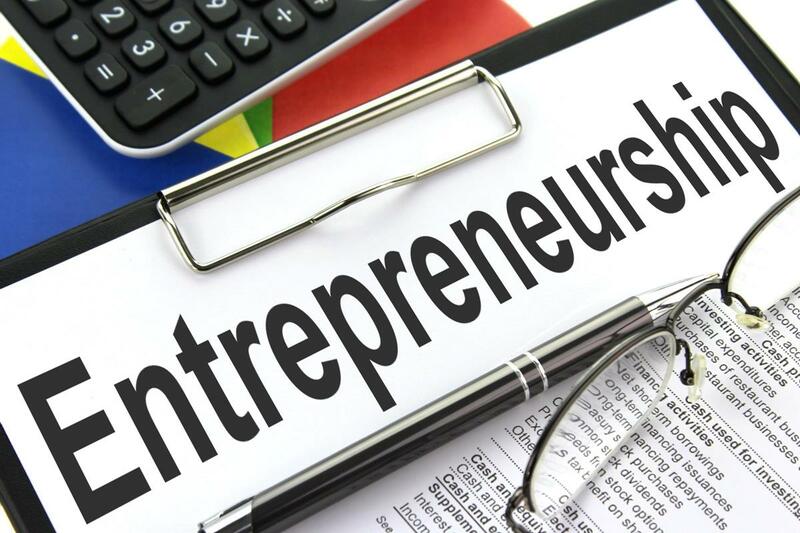 Basically, In this Patric Chan who is an Internet millionaire (& the founder of CB Passive Income) does everything on your behalf (all of the above that you don’t do). 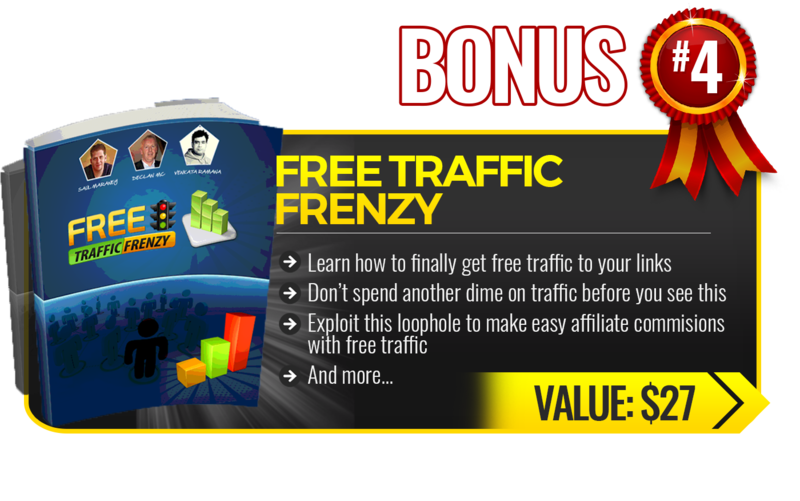 He sends emails on your behalf with “YOUR AFFILIATE LINK” to all the traffic you bring in so that you get the Commission! 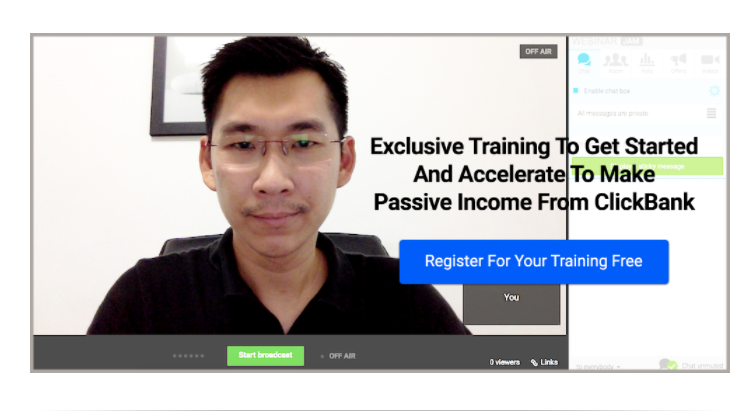 As soon as you login in CB Passive Income’s members area, you’ll see this Welcome Page which includes a 3 part series on how to start earning commissions. You need to follow this and then you can register for your Exclusive training (See below). 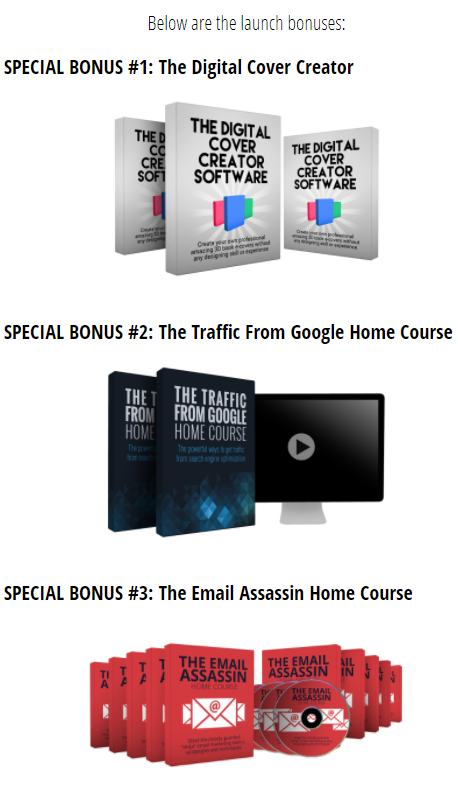 Now here are my Bonuses EXCLUSIVELY for you (FREE) If you are interested in getting CB Passive Income. All you have to do is to buy CB Passive Income from the link BELOW. So I hope you found this post helpful, Once my exams get finished, I’ll be coming with a Video and a Blog Post review of this. 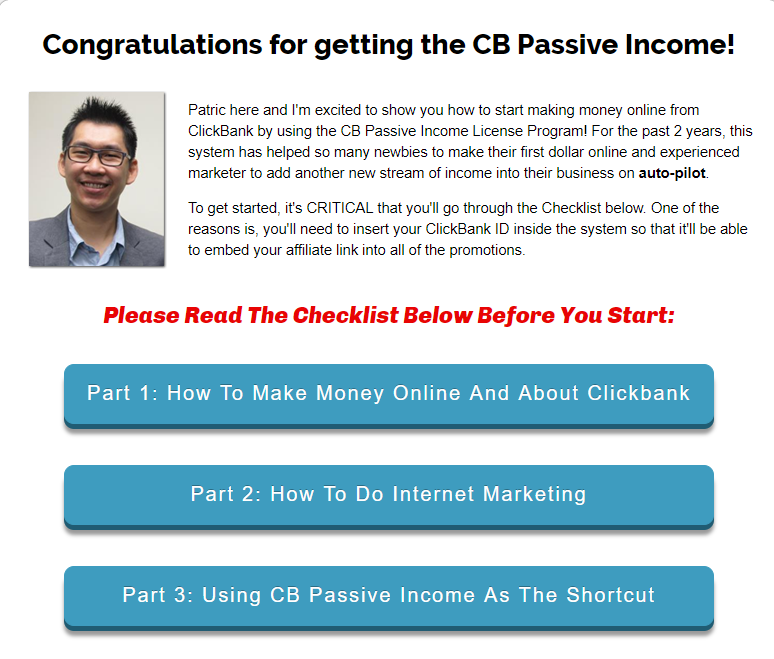 Cb Passive Income 4.0 Conclusion: So I hope you found this post helpful, In case you have any queries regarding this, you can feel free to let me know in the comments section below or simply connect with me on Facebook. How To Earn Passive Income from Clickbank & JVZoo For Beginners!